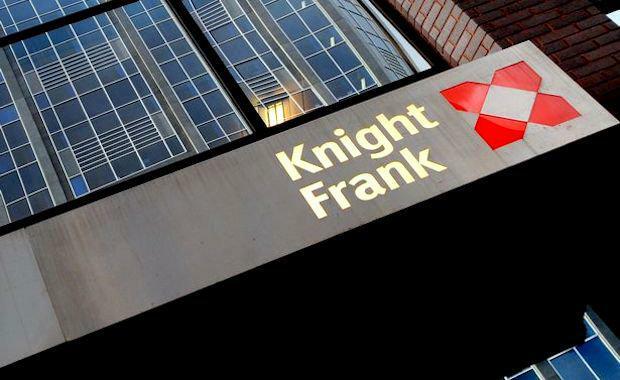 Knight Frank has announced the establishment of a new Prestige Residential Sales division in Australia, adding to the firm’s existing strong global presence in the sector. The announcement followed the release of Knight Frank’s latest edition of The Wealth Report, which has found that Australia is one of the most important markets for the richest individuals across the globe. 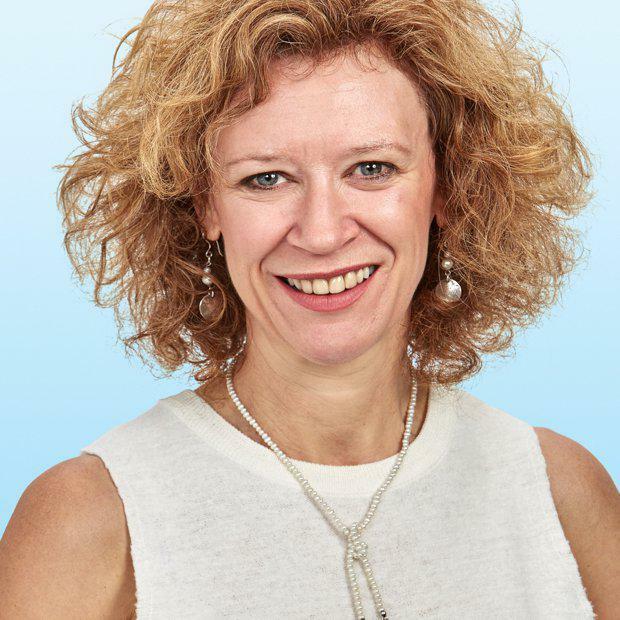 To launch the division, Deborah Cullen has joined the firm from Colliers International’s Lifestyle Estates team as Knight Frank’s Head of Prestige Residential Sales, Australia. She also brings from her previous team Richard Sholl, who joins Knight Frank as Sales Executive, Australia for the Prestige Residential Sales division. Deborah Cullen appointed to launch Knight Frank's new Prestige Residential Sales division in Australia. Knight Frank Global Head of Residential Lord Andrew Hay said the company's global sales network is involved with the most prestigious residential properties around the world. “Deborah joins Knight Frank’s global network of prime agents positioned in key markets around the world. "These agents are positioned to act as a global team, passing investors and product around the network to give our clients access to the very best in the market. "Lord Hay said that Australia is an increasingly important market globally for the world’s richest. “Our latest annual edition of The Wealth Report has found that Sydney and Melbourne are in the top 10 list of most important cities globally for the wealthiest to invest," he said. “While the value of the world’s leading prime residential markets recorded slower growth in 2016, at 1.4% in comparison with 1.8% in 2015, the top-tier of price growth is being driven by Australia, China, New Zealand and Canada. “Countries such as Australia that offer a fiscal and political ‘safe haven’, as well as excellent quality of life, are expected to see strong growth over the next decade in the populations of super-rich,” Lord Hay said. In Sydney, Knight Frank’s Asian Markets team recently closed three high-end residential transactions to the value of over AUD35 million. 21 Grange Avenue, Taroona for AUD1.925 million.